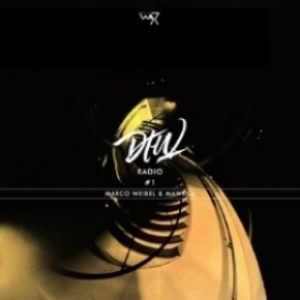 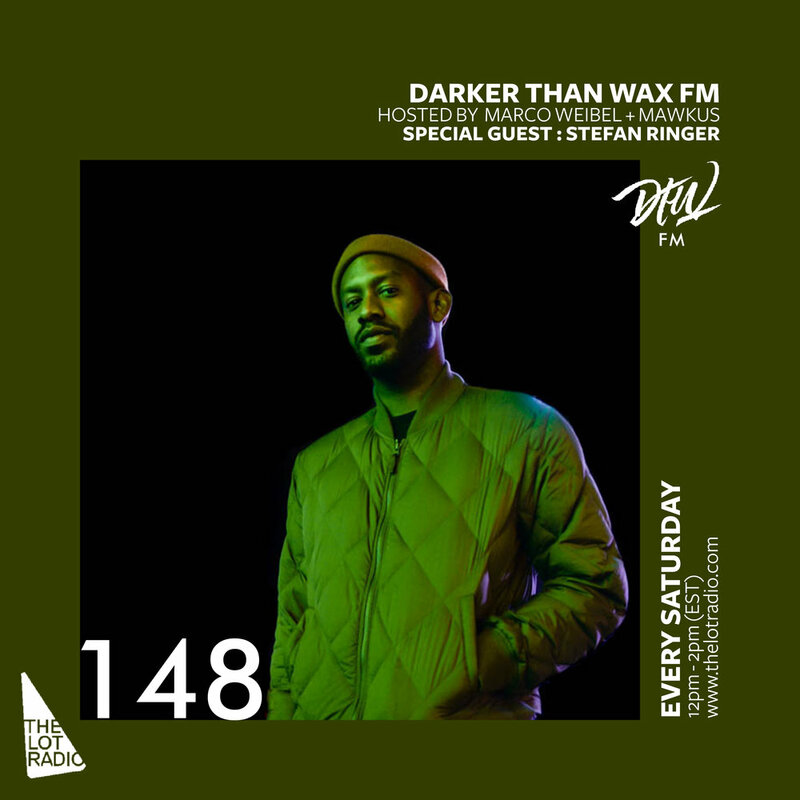 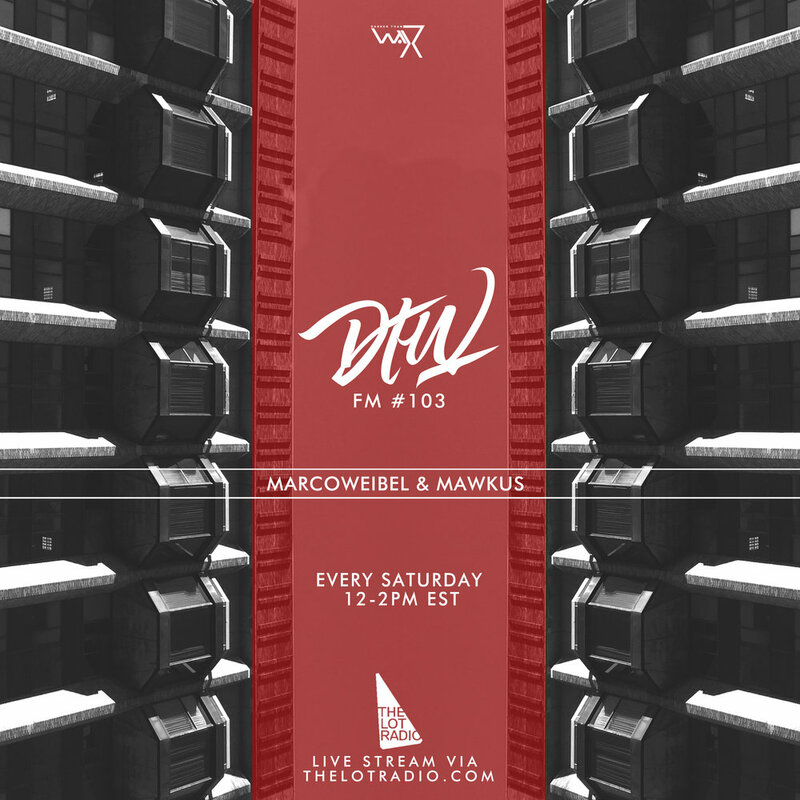 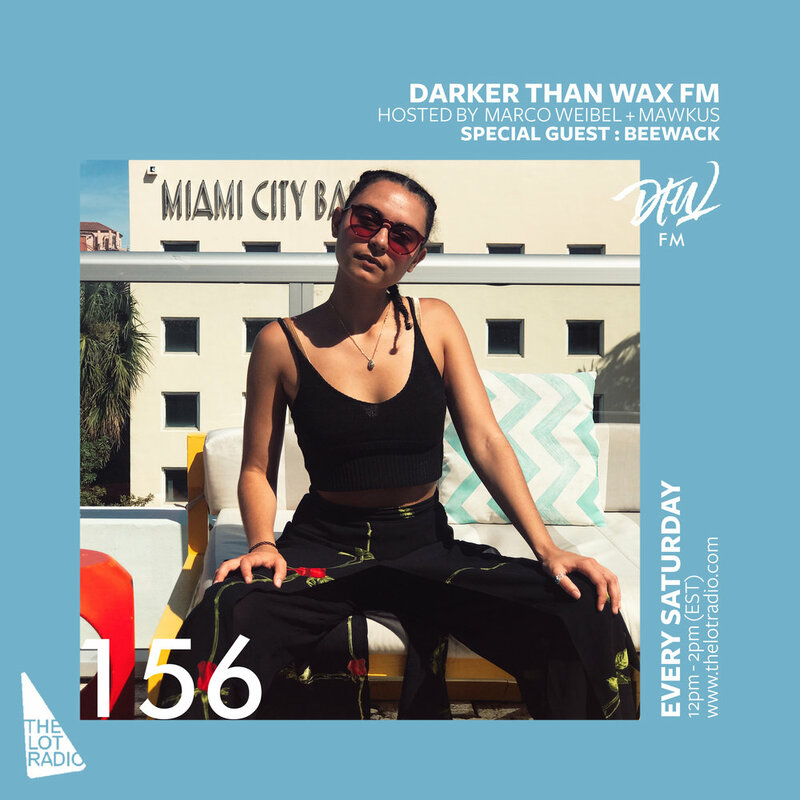 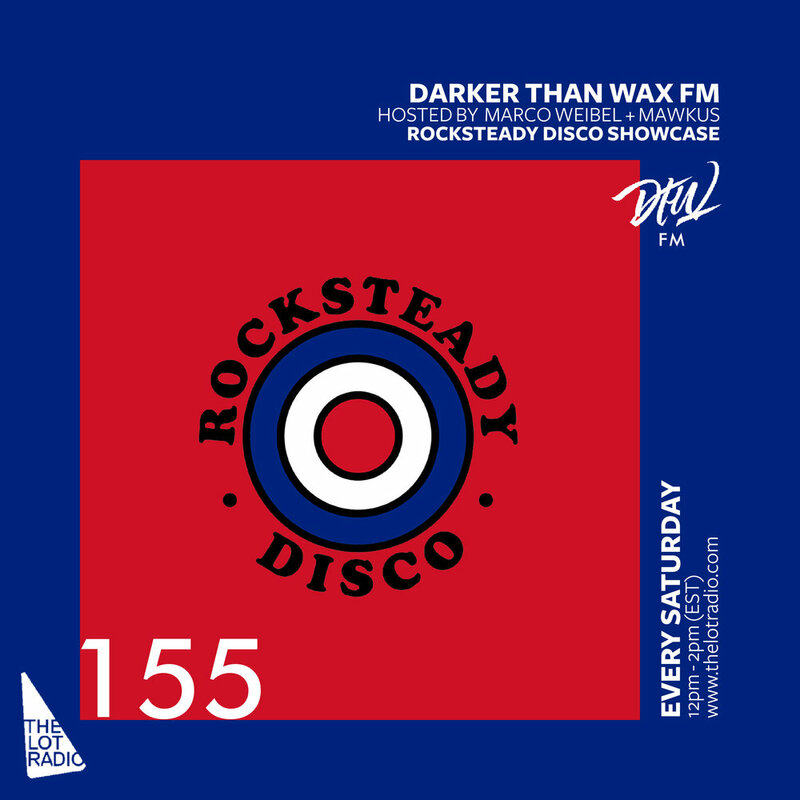 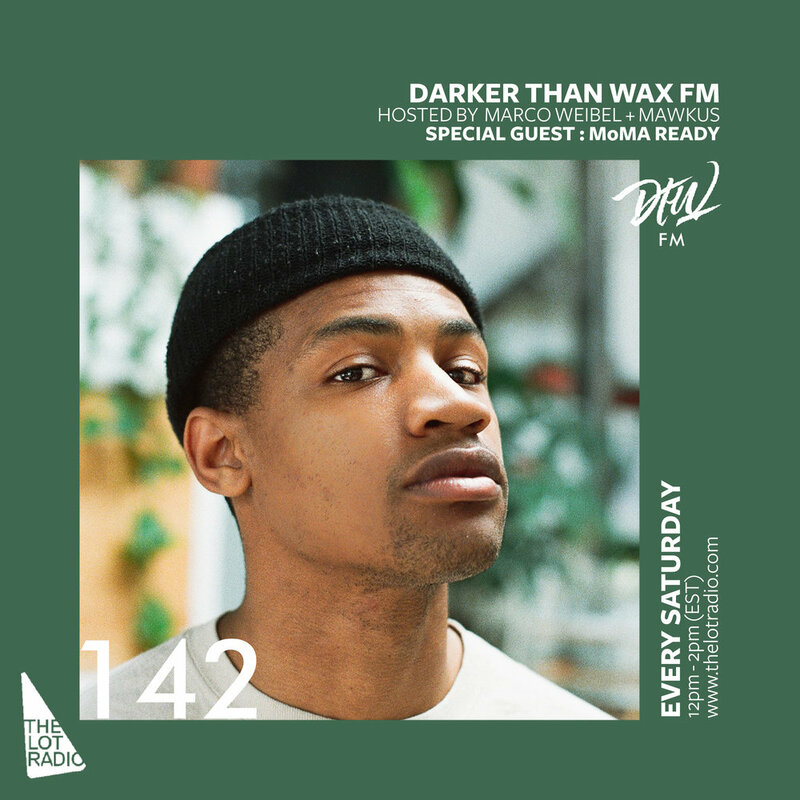 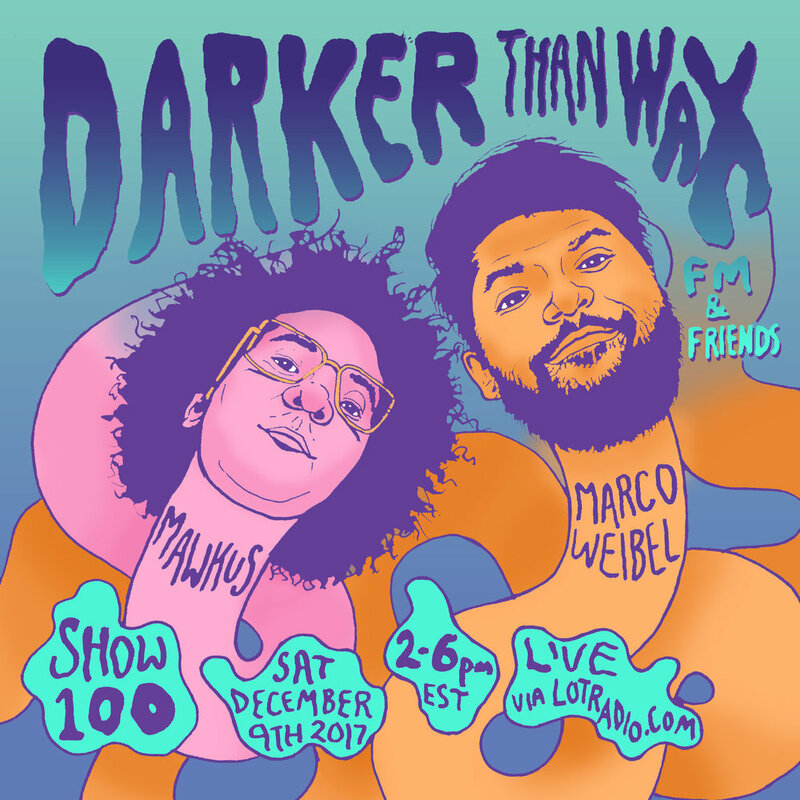 Darker Than Wax FM, hosted by Marcoweibel and Mawkus every Saturday afternoon. 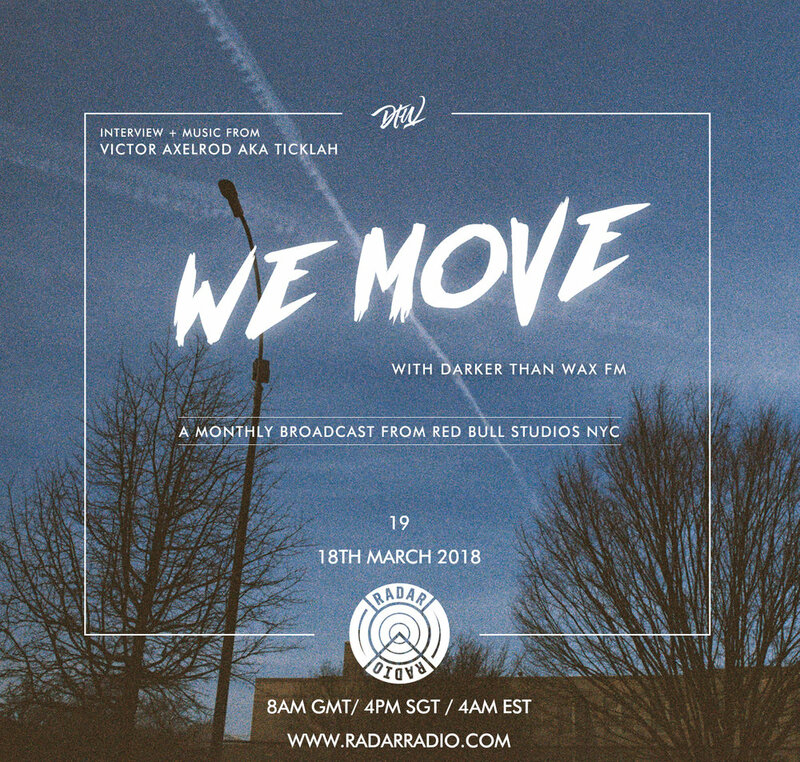 Ever so present yet deeply rooted, we move through two hours of diverse rhythms and globally free frequencies with regular notable guests. 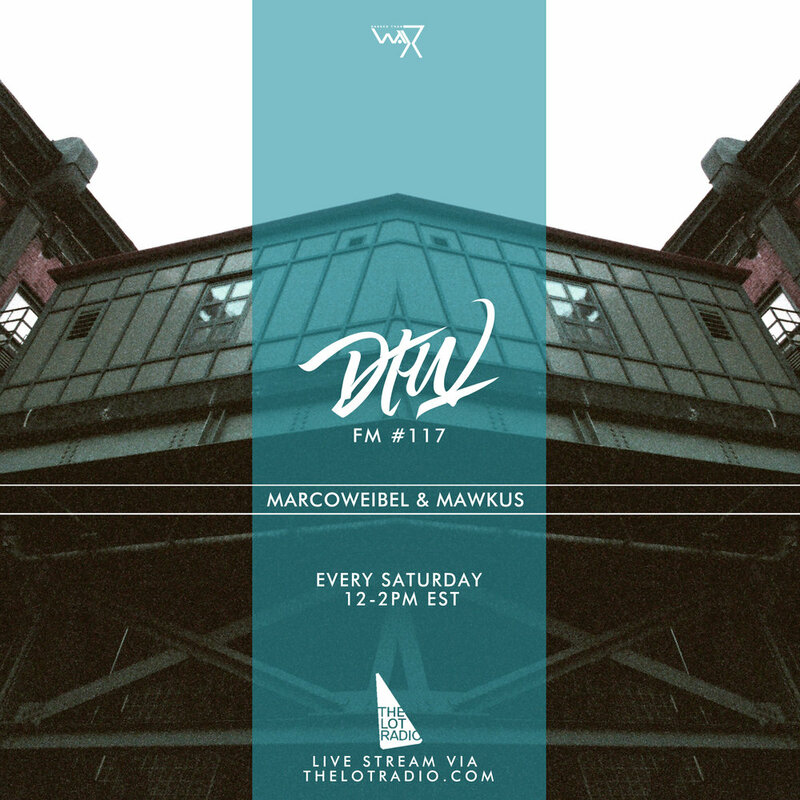 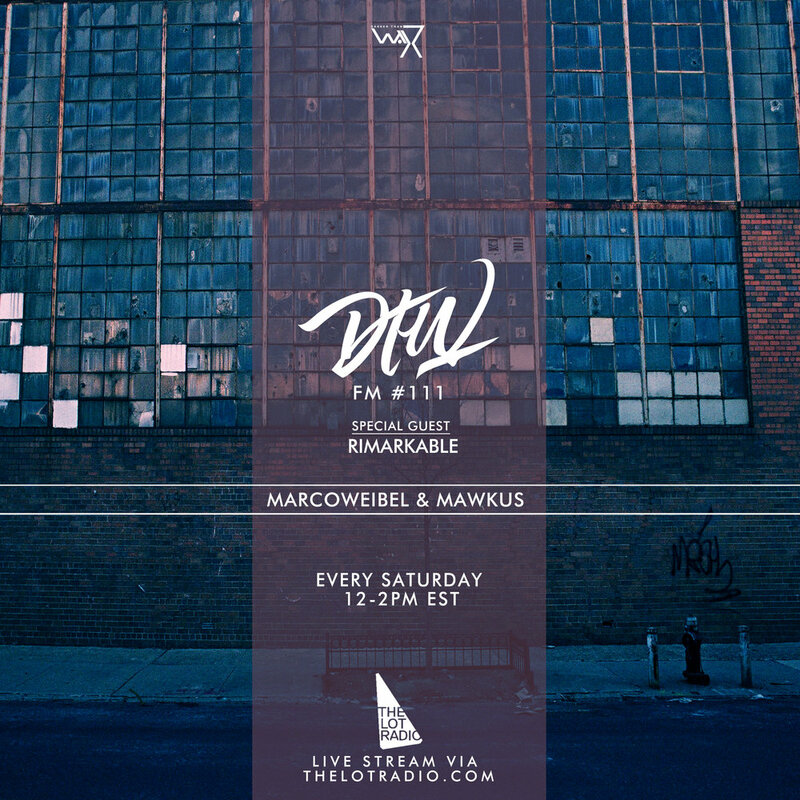 Hosted by Marco Weibel and Mawkus, every Saturday, 12PM-2PM EST live outta Brooklyn, NY via The Lot Radio. 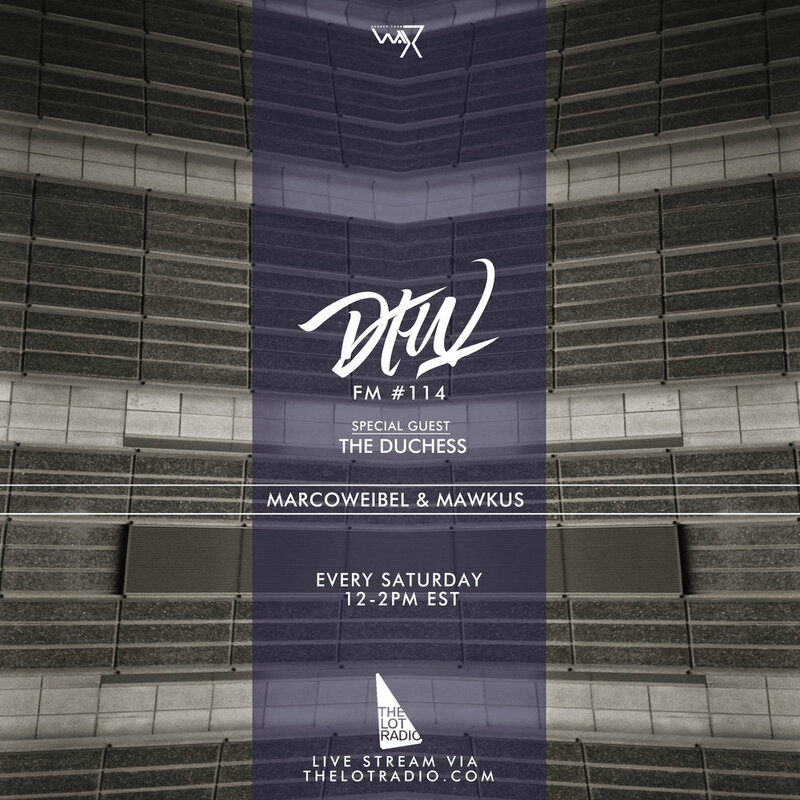 globally free frequencies with regular notable guests.